Description:Haiti is an island nation in the Caribbean, and occupies the western portion of Hispaniola, sharing the island with its neighbor the Domin.. 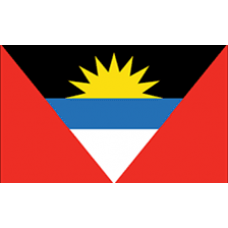 Description: .AG domain extension - Domain of Antigua and Barbuda. .AG is abbreviated for the German term, Aktienges.. Description: Haiti is an island nation in the Caribbean, and occupies the western portion of Hispaniola, sharing the island with its neighbor the.. Description:Aruba is considered an island paradise, but did you know it is a great place to host a domain extension? .AW domain extensions will furthe.. 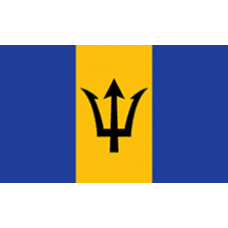 Description: The island paradise of Barbados is not just a beautiful, tropical location; it is a great place to gain notoriety for your business .. Description: The .BIZ.PR Domains intended for local and international companies and organizations looking to expand into Puerto Rico. A .BIZ.PR D.. 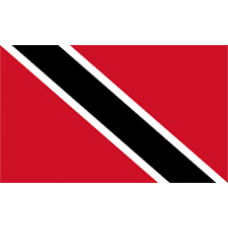 Description: .BIZ.TT domains are intended for businesses in Trinidad and Tobago. If you are trying to expand your business or show your commitmen.. Description:The Bahamas is a beautiful Caribbean destination and retreat. Registering a .BS extension will gather tourists and locals to your brand. T.. Description: The .CO.AG extension is offered to anyone that may be interested in reaching the rapidly growing number of Internet users within Antigua.. 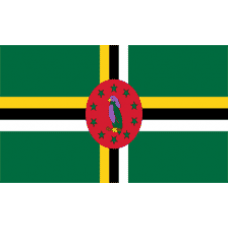 Description:The nation of Dominica offers an extension of .CO.DM for those who wish to register their website with their nation. Christopher Columbus .. Description: Guyana is considered a Caribbean nation and a South American nation, as well. .CO.GY is the extension for anybody who wishes to register.. 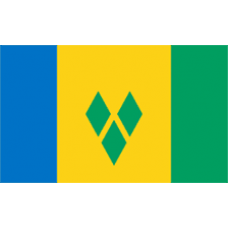 Description: Is your website looking to expand into the Saint Lucian market? 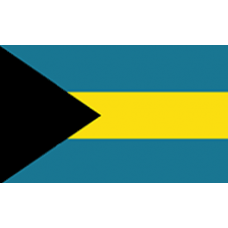 Saint Lucia is a Caribbean nation that finally gained its own govern.. Description: .CO.MS is the domain extension for Montserrat. 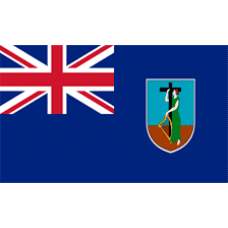 Montserrat is a Caribbean nation that is most known for its volcanic eruptions; in fa.. Description: .CO.TT domains are intended for businesses in Trinidad and Tobago. If you are trying to expand your business or show you.. 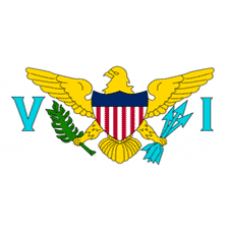 Description: .CO.VI is the perfect extension code to get an audience in the US Virgin Islands. The US Virgin Islands are mostly known as a touris.. 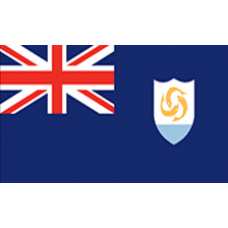 Description:The Government of Anguilla offers the .COM.AI extension to anyone interested in establishing a domestic or international presence for his .. Description: The island paradise of Barbados is not just a beautiful, tropical location; it is a great place to gain notoriety for yo.. Description:The Bahamas is a beautiful Caribbean destination and retreat. Registering a .COM.BS extension will gather tourists and locals to your bran.. 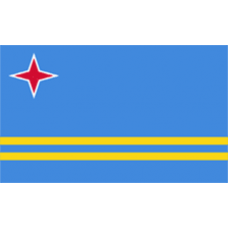 Description: Curacao is a small island near Latin America. If you would like to reach a targeted audience there or throughout Latin America, you .. Description: Guadeloupe is a combo of many islands in one. 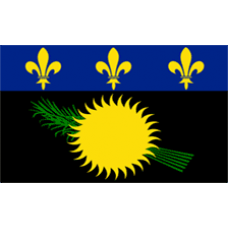 .COM.GP is the country code for the entire island chain.Guadeloupe is a series of isla.. 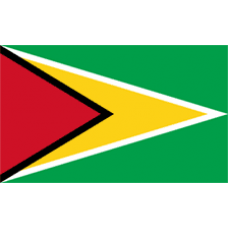 Description:Guyana is considered a Caribbean nation and a South American nation, as well. .COM.GY is the extension for anybody who wishes to register .. 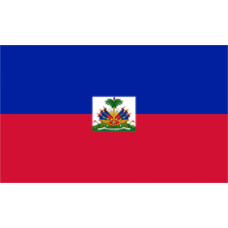 Description:Haitians are proud of their land and culture; their sense of nationalism is greater than most cultures, so, if you register .COM.HT domain.. 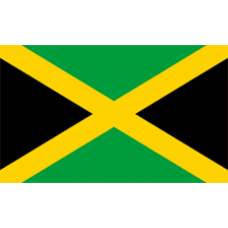 Description: Jamaica is a Caribbean island that is a great vacation spot. Register a .COM.JM extension today to reach the Jamaican people and tou.. 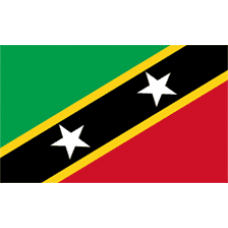 Description:St. Kitts and Nevis is an island nation in the West Indies, which is the furthest part of the Caribbean. It is really two islands - Nevis .. 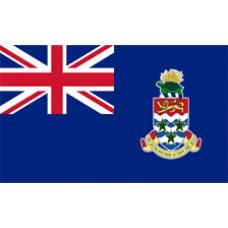 Description: Registering for a website extension in the Cayman Islands is easy; all you need to do is register a .COM.KY extension. The Cayman Islan.. Description: .COM.MS is the domain extension for Montserrat. Montserrat is a Caribbean nation that is most known for its volcanic eruptions; in f.. 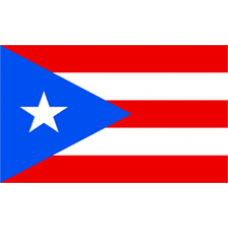 Description: The .COM.PR Domains intended for local and international companies and organizations looking to expand into Puerto Rico. A .COM.PR D.. Description: .COM.VC Domains are intended for businesses and individuals who are interested in expanding their brand or website in St. Vincent an.. Description: .COM.VI is the perfect extension code to get an audience in the US Virgin Islands. The US Virgin Islands are mostly known as a touri.. 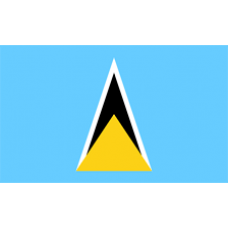 Description: The nation of Dominica offers an extension of .DM for those who wish to register their website with their nation. Christopher Columb.. Description: St. Kitts and Nevis is a small two island country in the West Indies. 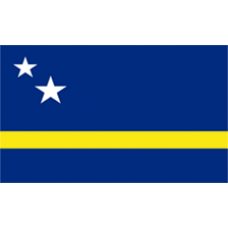 It is the smallest country in the New World in ter.. Description: Puerto Rico is a series of islands in the Caribbean Ocean that are an unincorporated territory of the United States. Recently, there.. 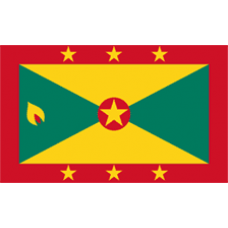 Description:Grenada is the largest island within a chain of six smaller islands; .GD domain extensions will help your brand grow in all of the island ..